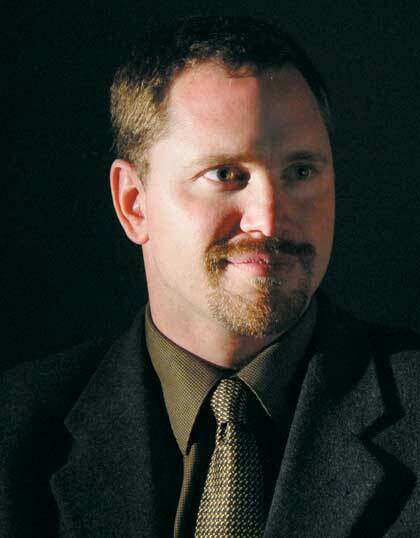 Jake Thoene is the coauthor of nine books--six mysteries and three historical novels. His research on Domestic Counter Terorism (DCT) included hand-to-hand combat and small-arms training. He teaches English, trains, and researches on the West Coast, where he lives with his wife, Wendi, and their three sons.